Festival season is well and truly upon us. 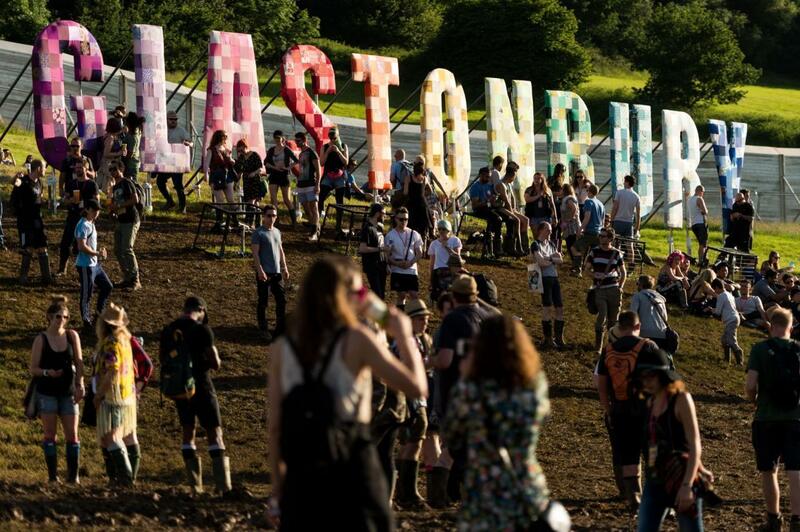 Over the next few days, 135,000 people are expected to attended perhaps the biggest of them all, Glastonbury. But while a lot of the attention will be on the music and the mud, festival goers will need to pay attention to something else - their phones. Tech-obsessed Brits are expected to lug £80 million worth of gadgets (£593 of tech each) to this year's event but unfortunately most of those will either be damaged (24 per cent), lost (19 per cent) or stolen (15 per cent), according to gadget insurer Protect Your Bubble. Almost half (48 per cent) admit leaving their gadgets unattended in tents. Most people take smartphones and other gadgets for a variety of reasons, including contacting friends if separated (59 per cent) and showing off on social media (42 per cent). Aware of the risks, 31 per cent plan on storing valuables in a money belt, while 26 per cent intend to keep electronic devices in a water-tight container to prevent damage. One in three (30 per cent) would not prepare for any accidents whatsoever. Rob Basinger, head of UK at gadget insurer Protect Your Bubble, says: "More than 1 million Brits plan to hit a festival this season, either on home soil or overseas and, for many, it'll be the highlight of the summer. But when you've had a few ciders, you're up to your knees in mud, and living in a tent for a weekend, the risk to your valuables is considerably higher. Good luck out there guys. Stay safe! !